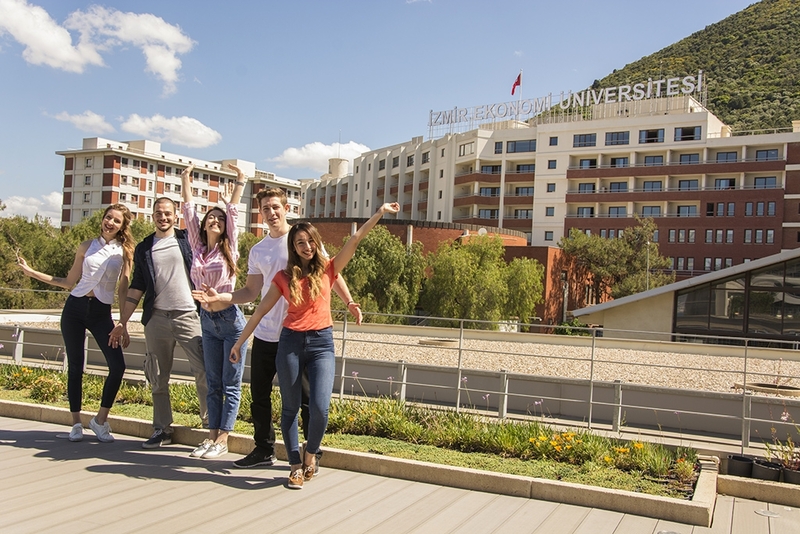 Izmir University of Economics (IUE) is building a success story. IUE was rated the 11th among the universities which were established after 2000 in 2016-2017 METU-URAP (University Ranking by Academic Performance) rankings. It was also ranked the 15th among all the foundation universities and the 18th among the ones without School of Medicine. It also succeeded in being rated in the top 17 of all 174 universities in a ‘Turkey Student Satisfaction Survey’. IUE, which has so many accomplishments, has qualified to have the ‘Entrepreneurship Flag’ for the second time with the most number of enterprising projects in the ‘Bu Gençlikte İş Var’ titled competitition organised by Turkish Industry and Business Association (TUSIAD). It was also awarded the 3rd place in the grand finale. IUE Fashion Designers achieved the first, second and third place at the 7th Bridal Design Competition’. Afterwards, IUE came in first and second in the 2016 Young Translators Competition’ held by the Ministry of EU Affairs. The university, whose medium of instruction is English, has been granted the ‘Silver A Design Award’ for its new School of Foreign Languages building which is equipped with smart classes for its students. The Building has been awarded the ‘Silver A Design Award’ in the category of Architecture, Building and Structure Design by the grand international jury of the ‘A Design Award Competition’ which took place in Italy. In addition, to the students who came the first in the speaking contest called ‘Best Contest Turkey’, the students from the Faculty of Communications won the ‘Silver Award’ at the ‘Spotlight Horror Film Awards’. President Demirtaş, whose aim is to raise youngsters and entrepreneurs who are valuable to Turkey and world humanity, pointed out that they have smart class applications in order to train innovative and inventive young people, and that they are preparing today’s generation for the future. “With the aim of becoming the university of the future,” he said. 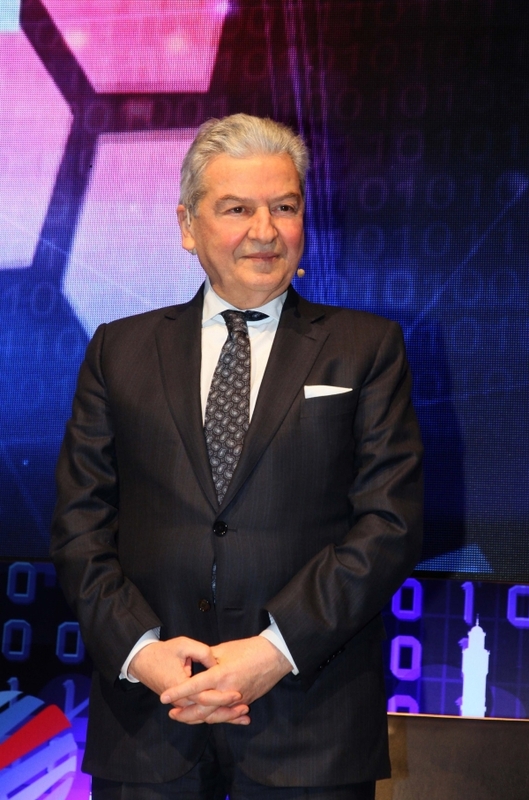 ‘As a result of our efforts to educate our students as innovative individuals, we are flying the ‘Entrepreneurship Flag’ for the second time on the pole of our university with the most number of enterprising projects from ‘Bu Gençlikte İş Var’ titled competitition organised by the Turkish Industry and Business Association (TUSIAD). We are taking important steps to globalise our education programs with our smart infrastructure. We are providing our students with every kind of support to make them an asset for Turkey and the World. We are moving forward to reach an important the hightest standards in science and technology.